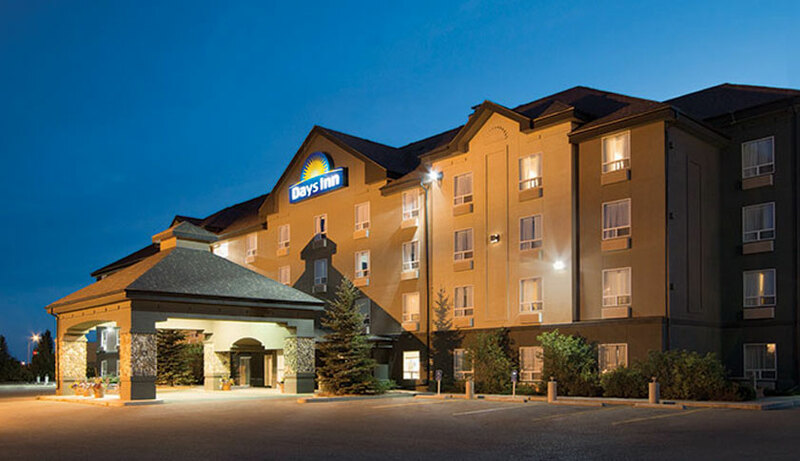 The Days Inn Regina is happy to answer any questions you may have about our accommodations and services, or book your room or suite directly. Please use the following information to contact us - we are happy to help! 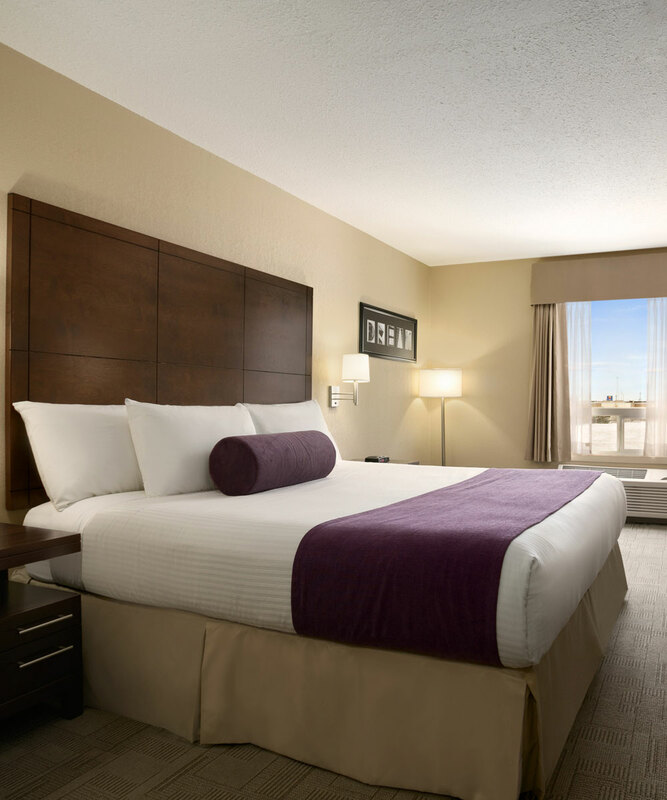 From Regina Airport : Leaving Regina Airport, turn right onto Lewvan Drive, turn left onto Highway 1 to Victoria Avenue, exit right onto Victoria Avenue, continue until Eastgate Drive, and turn left onto Eastgate Drive. From North: South on Highway 11 to Albert Street, continue south to Victoria Avenue, left onto Victoria Avenue, continue to Eastgate Drive, and turn left onto Eastgate Drive. From South: North on Highway 6, exit right onto Highway 1 East to Victoria Avenue. Exit right onto Victoria Avenue, and turn left onto Eastgate Drive. From West: East on Highway 1 to Victoria Avenue, exit right onto Victoria Avenue to Eastgate Drive, and turn left onto Eastgate Drive. From East: West on Highway 1 to Eastgate Drive, and turn right onto Eastgate Drive.